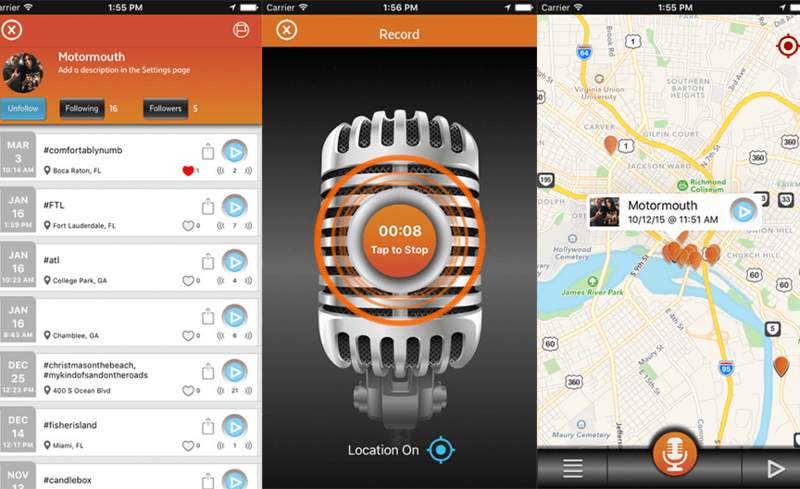 motormouth is an easy, fun and free app that records and tags your voice, where ever you are. 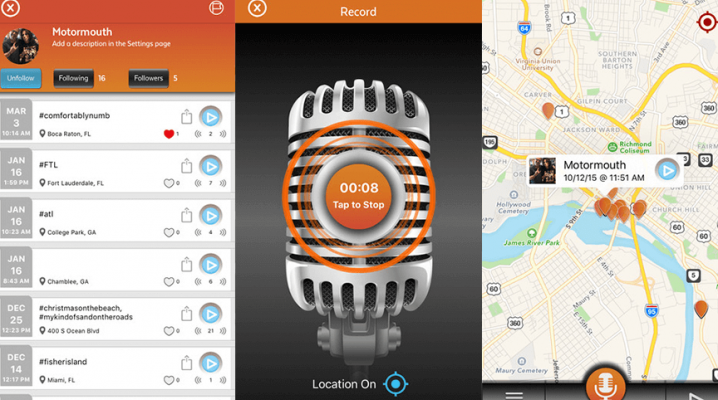 Listen to recordings made near you; wherever you go. 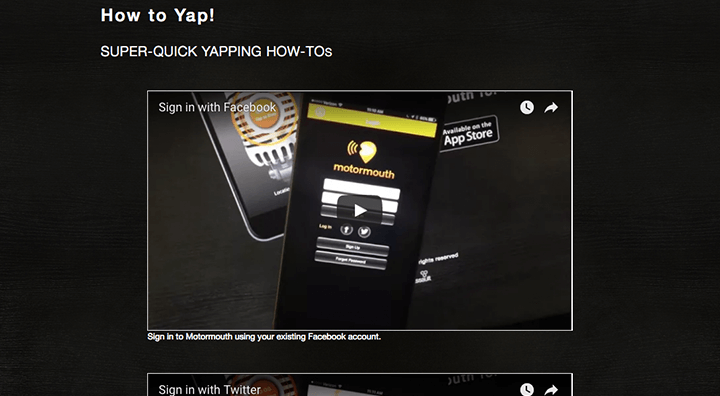 Share Yaps with your friends and family on your favorite social media platforms. 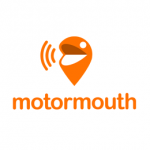 Download the motormouth iOS mobile application here. 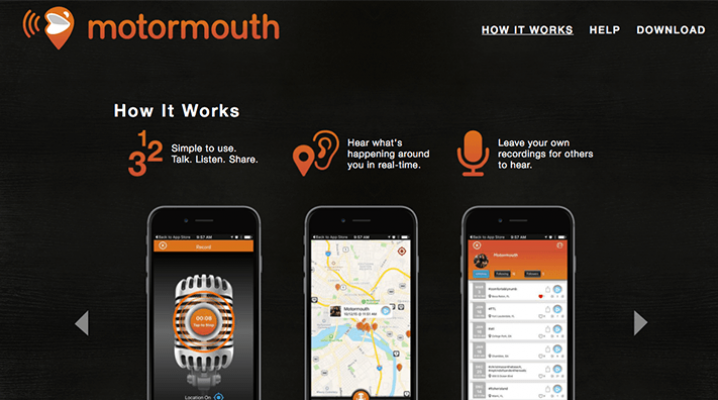 The iOS mobile team has developed the motormouth application which is a geo location based audio focused app. 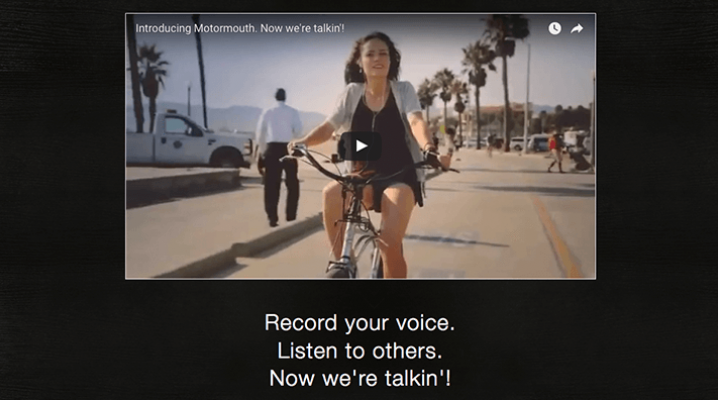 Read more about the motormouth release!